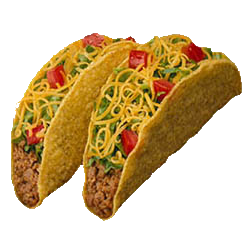 Student Life is hosting the final Taco Tuesday of the semester on Tuesday, May 3, in the College Union. The event is free and starts at noon, and lasts until supplies run out. Student Life will not host Taco Tuesdays during the summer, and will resume once the fall semester begins.